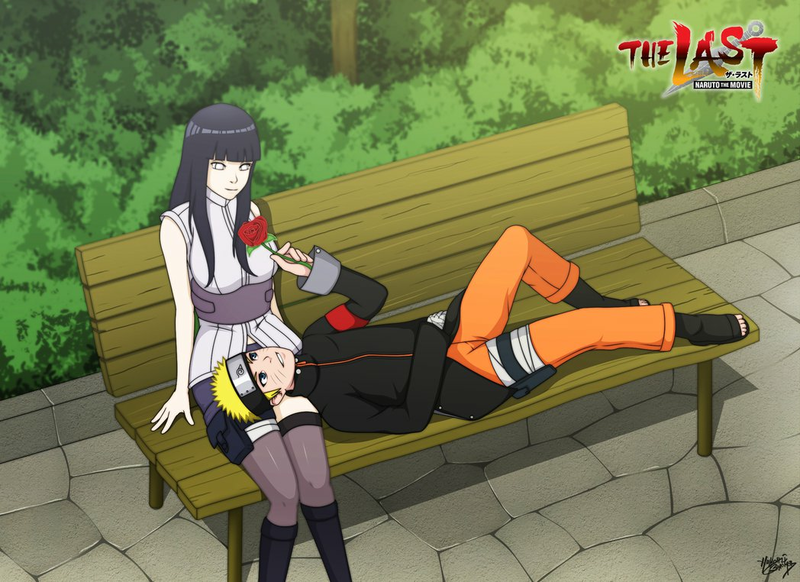 *Naruto X Hinata : 火影忍者 Movie The Last*. dedicated to all 火影忍者 shippuden 粉丝. 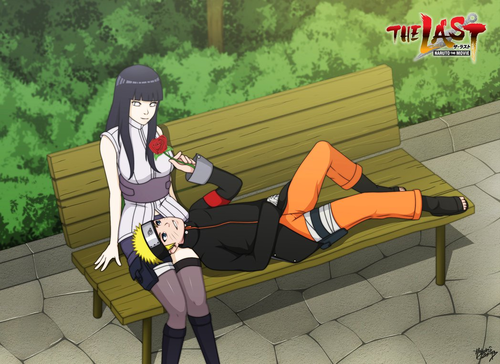 HD Wallpaper and background images in the 火影忍者 疾风传 club tagged: photo naruto shippuden anime rikudou sennin naruto uzumaki uzumaki hinata hyuga hinata hyuga byakugan naruto the movie last. This 火影忍者 疾风传 photo might contain 袜子, 软管, 裸露的双腿, 连裤袜, 紧身短裤, 紧身, 裸腿, 短裤, 短裙, 紧身的紧身裤, hip boot, and thigh boot.